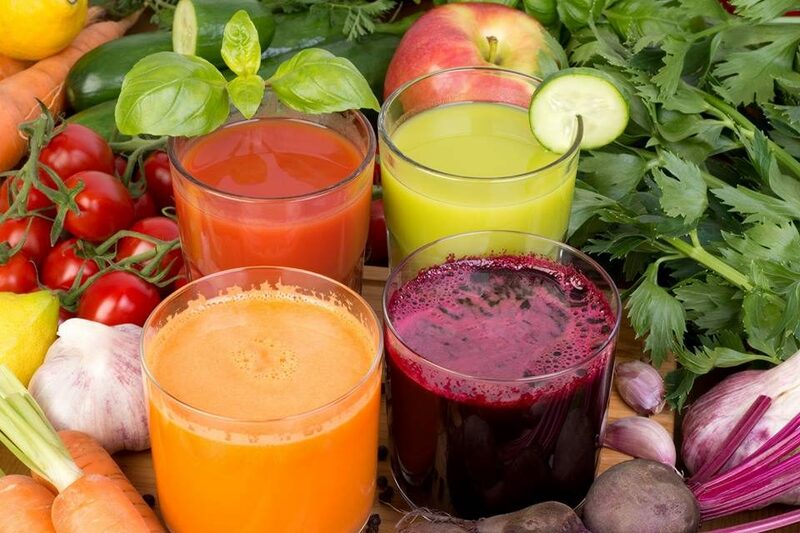 Fruits and vegetables have the power to do amazing things in the body, and raw juicing is one of the best ways to take advantage of the health benefits. One of these benefits is the ability to reduce inflammation in the body, which can promote better health. Inflammation is linked to a whole host of chronic conditions and diseases including heart disease, arthritis, Alzheimer’s Disease and cancer so it’s definitely something you want to have as little as of possible! In small doses, inflammation isn’t such a bad thing. In fact, it is needed for encouraging healing, particularly in response to things like cuts, bruises and injuries. Problems can happen when inflammation becomes chronic and continues for a lot longer than the ‘normal’ immune response. Chronic inflammation can be caused by autoimmune health conditions but lifestyle factors can also be a big culprit. Diet in particular can both increase and decrease inflammation and this is where raw juicing can really come into its own! 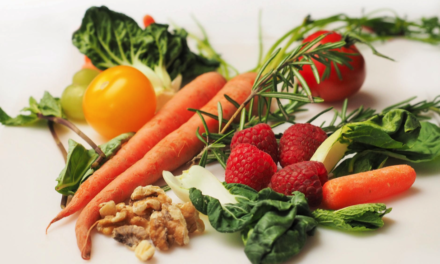 The Benefits of Raw Juicing Versus Cooking Juicing is one of the best ways to take advantage of the anti-inflammatory benefits of fruits and vegetables. Why? Because Some of the key nutrients in fruits and vegetables can be lost when cooking but this isn’t a problem with juicing because of the raw aspect. Perfect for adding a tropical twist to juices, pineapple also contains an enzyme called bromelain that can reduce inflammation and help bruises to heal more quickly. Bromelain has even been compared favorably to Non-Steroidal Anti Inflammatory medications when it comes to relieving arthritis inflammation! Citrus fruits such as lemon and lime contain hesperidin, which has anti-inflammatory properties. This substance has been linked to heart health in studies looking at its effects on myocardial infarction. Blueberries contain antioxidants that can reduce oxidative stress in the body, which is linked to inflammation. Studies have shown that a regular intake of blueberries decreases post-exercise oxidative stress in particular so it’s a great choice of ingredient to include in juices after a workout, for example. Some of the compounds in spinach have anti-inflammatory benefits. Leafy greens are packed with polyphenols and other compounds that reduce inflammation and a great choice for anti-inflammatory raw juicing. Beets contain a pigment called betalain, which has anti-inflammatory and antioxidant qualities. The role of beetroot in protecting against conditions in which inflammation is a key factor has been looked at in studies, including high blood pressure, atherosclerosis, diabetes, and dementia. In particular, beetroot juice has been researched with regards to high blood pressure and studies have found that it can help to reduce hypertension (specifically systolic blood pressure) in patients who are both older and overweight. The flavonoids in celery have been shown to help tackle inflammation. Turmeric contains curcumin, a compound that is responsible for its strong anti-inflammatory benefits. Adding in a teaspoon of turmeric to raw juices makes them even more anti-inflammatory. (WAY more about this in the future!). Cinnamon is another spice that has anti-inflammatory qualities. Adding a teaspoon of cinnamon to raw juices is another easy to up the anti inflammatory benefits of raw juices. 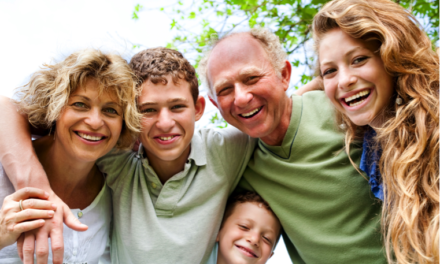 Clinical trials of asthma treatments have shown that mint can help to block inflammation. One variety of mint contains high amounts of rosmarinic acid, which were extracted to test the anti-inflammatory effects. Adding mint in your raw juices won’t have quite the same effect but it shows the potential of mint as an anti-inflammatory ingredient. As you can see, lots of fruits and vegetables have powerful anti-inflammatory benefits and you can make this even stronger by adding spices and other ingredients that are known to reduce inflammation. 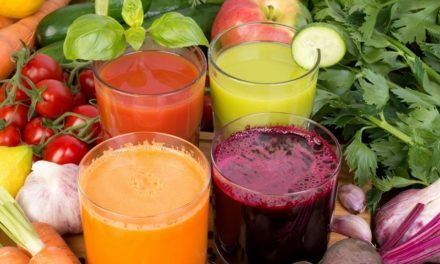 One critical thing I almost left out — to fight inflammation with juices it’s best to be sure that you are not in fact allergic to that particular juice! Personally, because I have Chron’s Disease, I have taken a couple of at-home tests for Food Sensitivity. I learned that I’m highly sensitive to yeast (bye-bye beer and bread), milk, and some seafoods. These same tests can detect whether or not you’re sensitive to specific fruits and vegetables. If you want to try a kit for yourself, just click this link for a special exclusive discount that I’ve arranged for my readers: The Food Sensitivity Test. There are endless combinations of fruits and vegetables that you can juice together to create nutritious and healthy anti-inflammatory raw juices. This super juice includes pineapple and spinach and also makes good use of anti-inflammatory spices too. Juice the pineapple and spinach and add to a glass. Stir in the turmeric and cinnamon. Drink and enjoy the anti-inflammatory benefits!